Update: Welp, that sold out quickly. Sorry! 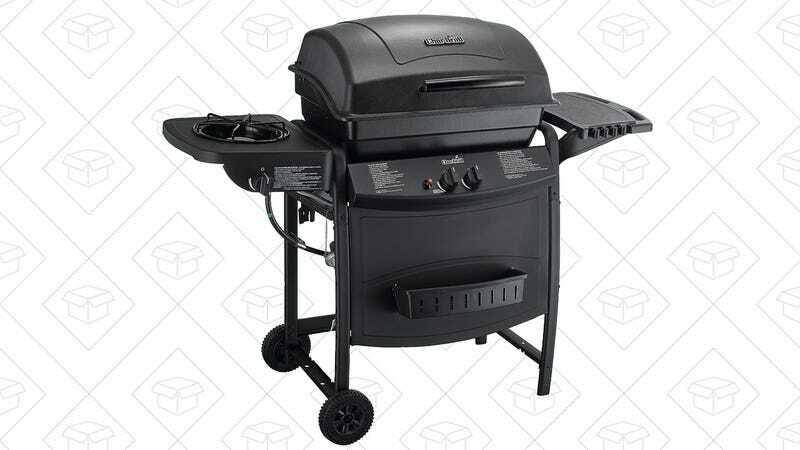 It’s not the biggest or most powerful grill out there, but this Char-Broil Classic will only set you back $55 today on Amazon, complete with shipping. Not bad considering it’s Amazon’s top-seller in the category.